Why Choose Whitten Real Estate? Why Choose Anyone Else? Our team just works harder! Out of town brokers: We LOVE referrals! E-mail: Click here to email Addie L.
Addie is a lifetime resident of Port Aransas and a graduate of Port Aransas High School. She began her career with Whitten Real Estate in 1999, earned her Broker’s license in 2003 and purchased the company from Bill Whitten in 2004. As a top producer for many years, she gained market knowledge to help assess property values and the best technique for selling it. 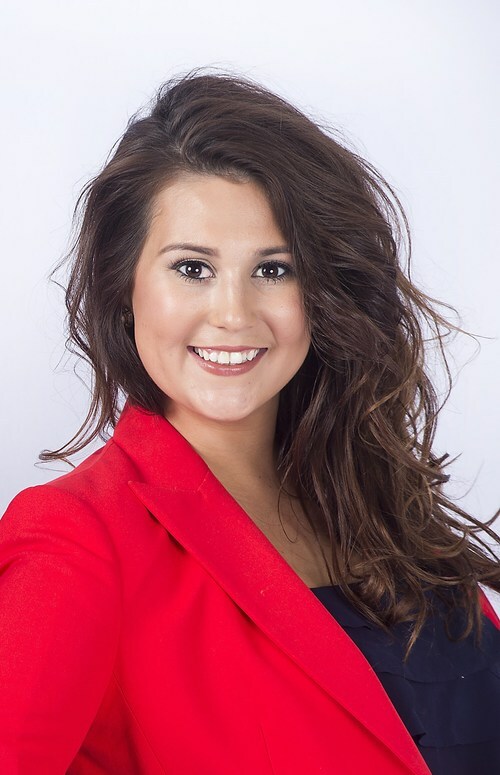 Addie is the Broker of the office and spends most of her time assisting the Whitten Real Estate team of Realtors in their sales transactions. She is honest and professional and is a dedicated leader & mentor. Amanda spent her early years in the small Texas town of Brownwood. She attended McMurry University in Abilene before finishing her BA at Texas A&M University Corpus Christi. Amanda received her Real Estate license in 2004 and her Broker’s license in 2012. 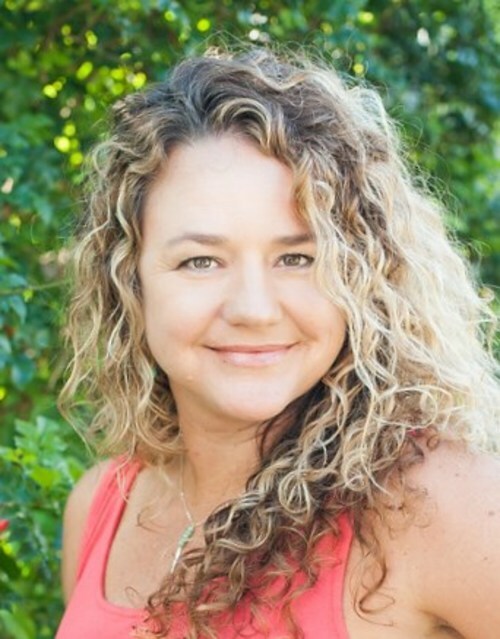 Amanda loves Port Aransas and enjoys raising her two children here. 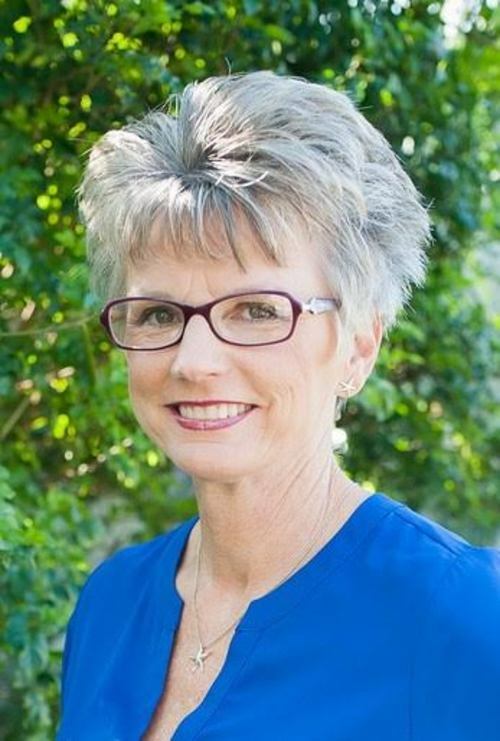 She serves on the Little League Board, the Port Aransas Education Foundation Committee and is proud to be involved in other community activities. Amanda loves the funky little town of Port Aransas and can’t wait to show others the jewel she has found on the Texas coast! Whether you are looking to buy or sell, her knowledge and enthusiasm for Port A will get the job done! Amanda is ready to help you Get On Island Time! Cherith, a native Texan, has resided on the Texas Gulf Coast for over 20 years and is proud to call Port Aransas home. She graduated from Port Isabel High School and attended The University of Texas at San Antonio. Cherith was a licensed boat Captain for 10 years, is an artist and holds a degree in Culinary Arts. She has traveled the world fishing, diving and exploring new places but her heart remains in Texas! Cherith would love to help you with your real estate needs! Christi’s dream of moving to Port Aransas became a reality in 2009. After the move, she became a Realtor as a great way to meet people and she loves helping people find their dream beach property. Prior to getting her license, she worked for 25 years with a company that sold home accessories. Selling real estate was a natural transition for her! Originally from Amarillo, Texas, Christi met and married her husband of 31 years, Wayne. They have two grown children and two beautiful granddaughters who are all the joy of their lives! Christi and Wayne brought the family to Port Aransas for vacation many years ago and they set a goal to retire here. They may have dreamed of retiring but real estate has kept them very busy! Christi exceeded her expectations and sold over $5 million in sales her second year in business and continues to be a top producer. In 2018 she sold just under $14 million in sales as our Top Agent for the year. Christi listens and tries to help each client find the perfect home for their needs. Her goal is to give good service and build a long lasting relationship with her clients. Referrals and repeat clients are the best compliment she can receive. Christi will work hard to find a home that fits your lifestyle and budget. Wayne is a retired Texas Department of Public Safety Trooper. After serving the State of Texas for 33 years, he and his wife, Christi moved to Port Aransas to “retire.” After their arrival, Wayne worked at Palmilla Beach & Golf Resort for 5 years to fill some of his free time. While watching Christi excel at Whitten Real Estate, Wayne decided to follow in Christi’s footsteps in 2015 and he became a Real Estate Agent. Wayne is very involved in the Port Aransas community. He is the President of the Port Aransas Police Foundation, Director of the Youth Development Foundation and is on the Board of Directors of the Department of Public Safety Officers Association. Wayne also has a passion for fishing and music. He formed the local band “The Crab Daddies” and loves to perform at local venues. Be sure to check the Whitten Facebook page to find out when and where The Crab Daddies will be performing next! Wayne was born and raised in New Orleans, Louisiana and graduated from LSU before starting his career in the Criminal Justice system. Together with Christi, they have two children and two beautiful granddaughters. 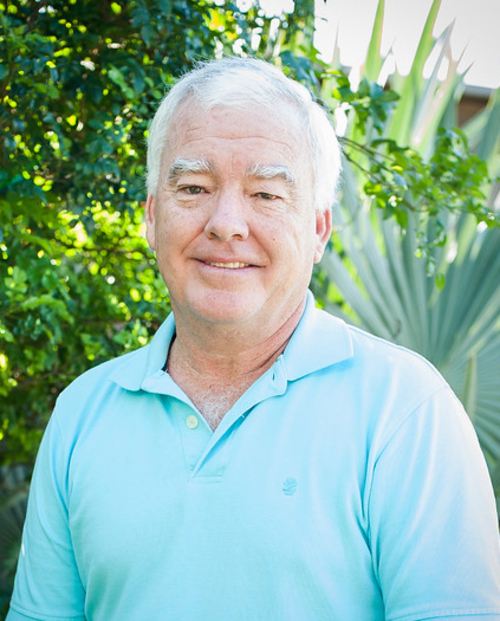 Wayne looks forward to serving his clients’ needs in the “Land of Paradise” a/k/a Port Aransas, Texas! He is always willing to help others when needed and he serves his clients with integrity and honesty. Meredith has always had an interest in real estate. She loves how it gives her the opportunity to help people find their dream home. 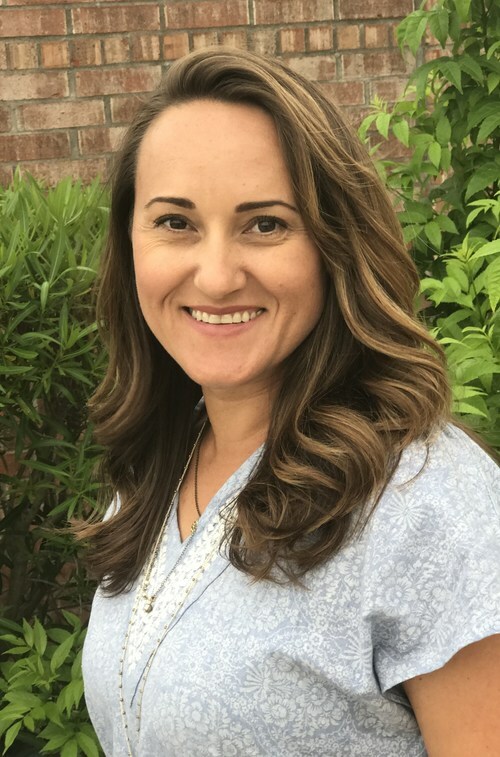 Upon graduating from Texas State University, she couldn’t think of a better place to come home to and launch her real estate career. She is thrilled to be involved with all the burgeoning growth here on the island. 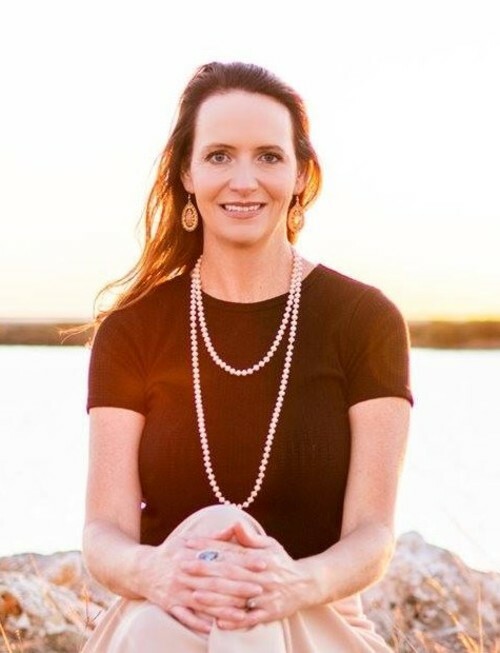 Meredith spent most of her life in Port Aransas and is a graduate of Port Aransas High School. She is married and enjoys traveling the world. Meredith is confident that her “homegrown knowledge” of the island can help you find exactly what you’re looking for. What can we say about Tricia? She takes care of everything at Whitten! And does so with a smile! At Whitten Real Estate, we believe in working as a team. When you list with us, you'll get the help of all of our knowledgeable realtors in getting your property priced correctly and SOLD! We have a small, well-trained staff, and pride ourselves on offering a full-service transaction. When the sale or purchase is over, we don't forget you. There is still a lot to be done and we're always glad to help! Looking to Buy? We can help you determine what properties suit your wants, needs and budget! If you'd like to be notified as new listings come available, click HERE and let us know what you're looking for. Remember, we can help you determine what you can spend on your home, as well as what income area investments will produce. Realtors: Do you have friends and family that want a piece of Port A? We can help! We love referrals and will keep you posted on our progress every step of the way. We'd love to help you and yours "Get on Island Time"! Thanks for considering Whitten Real Estate.